Do I Need a Differential Rebuild? 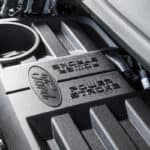 What is the Best Diesel Truck Engine? 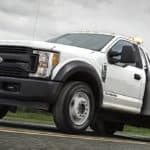 Do I Need a Heavy-Duty Truck? 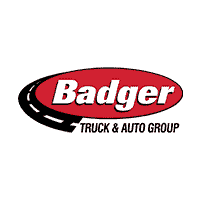 Badger Truck & Auto Group	, .